Nobody ever told us that saddle sore is part of the deal.  So, when it comes to sportive or even competitive road cycling you want to sit in the saddle for a long time without any pain. Comfortable and enjoying cycling to the fullest. That is why comfort is a major point of interest for us. The Echelon takes care of your comfort with its anatomic cut-out and three different width sizes. So, saddle sore is no longer part of your ride. High performance Road/MTB saddle for Competitive cycling posture. Pressure relieving cut-out which keeps the blood flow intact and eliminates pressure points under the pubic arch. Also available: 145 x 265 mm (BSD-141) and 165 x 265 mm (BSD-143).